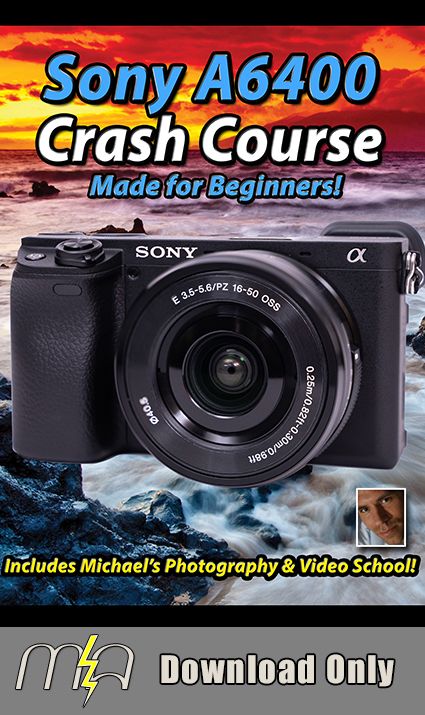 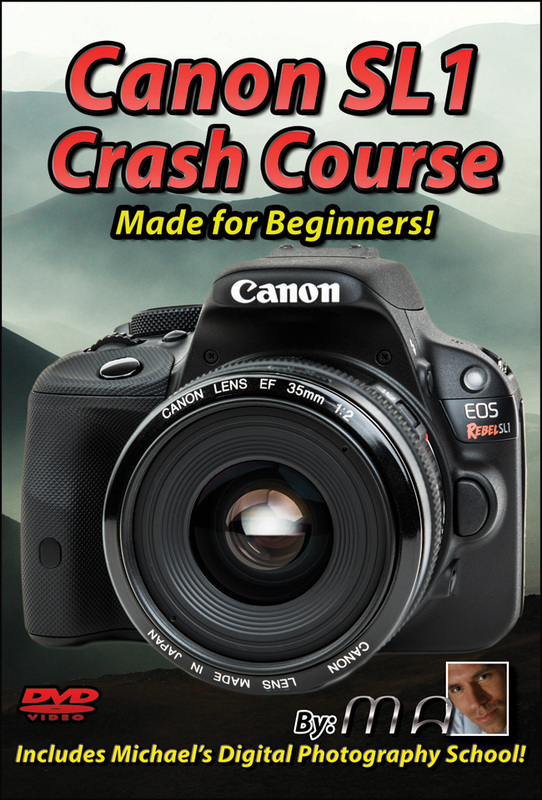 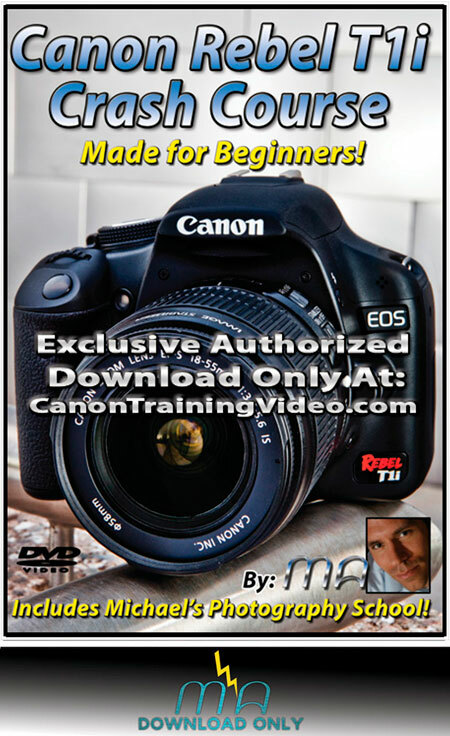 Award winning instructor, camera guru & professional wedding photographer Michael Andrew takes us on a step-by-step tour of the Sony A7Riii / A7iii in this training tutorial download video. 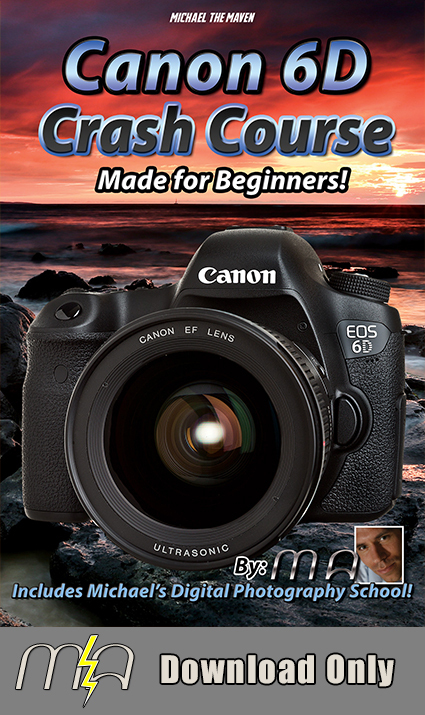 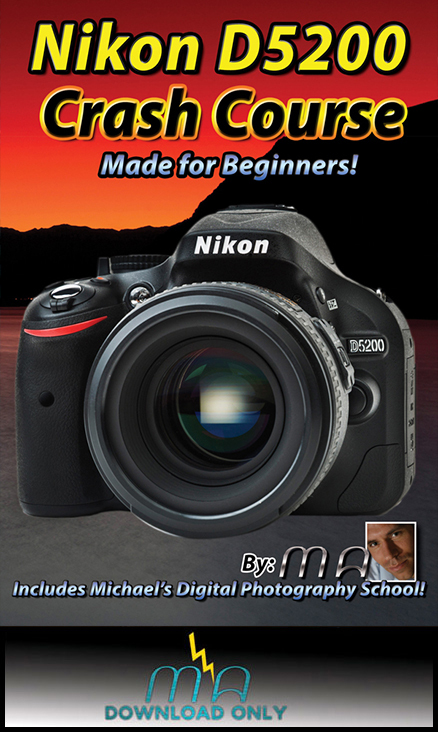 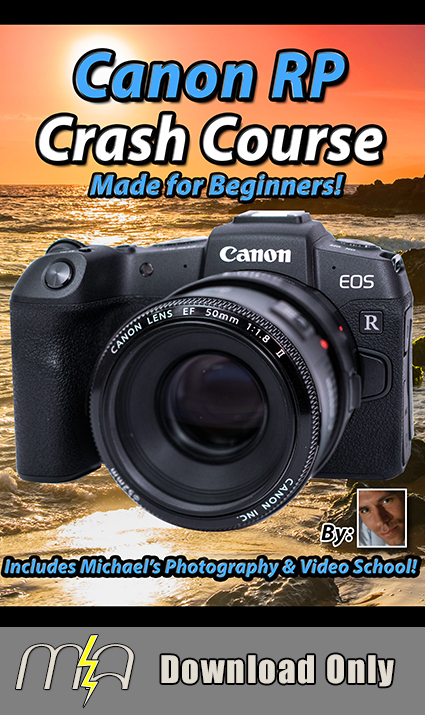 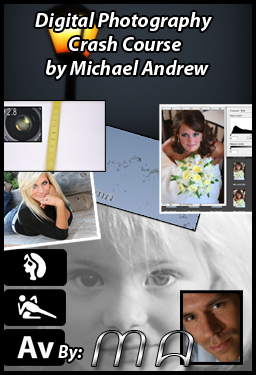 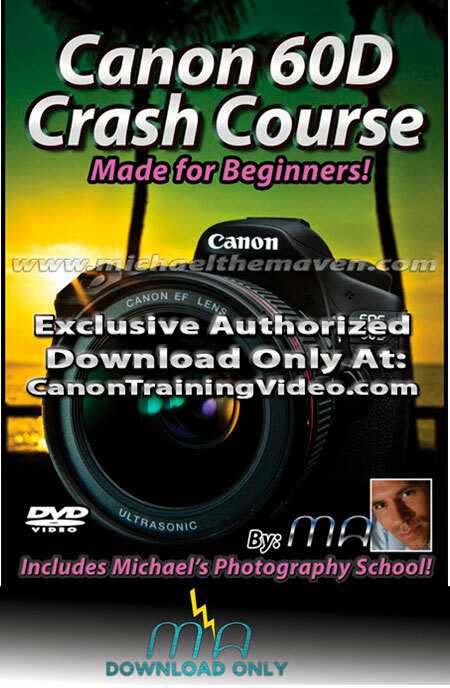 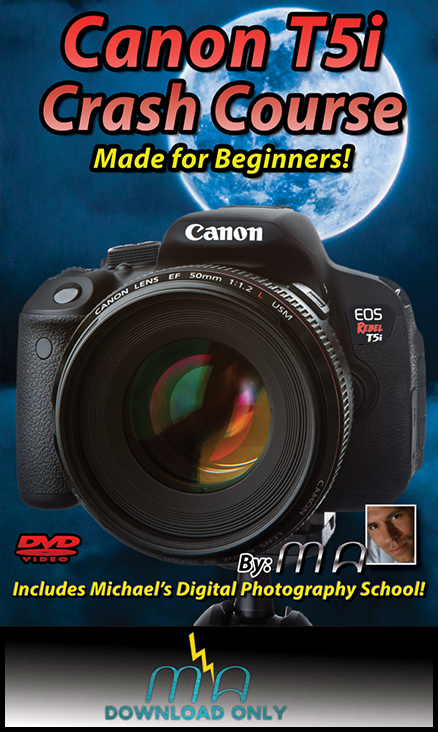 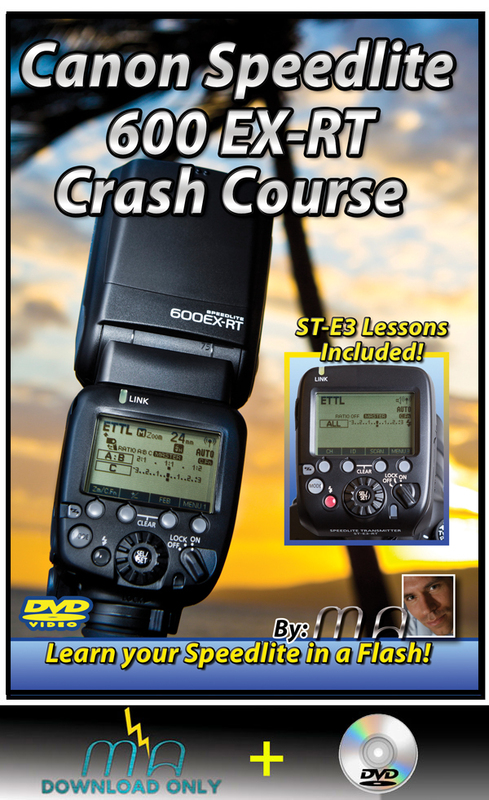 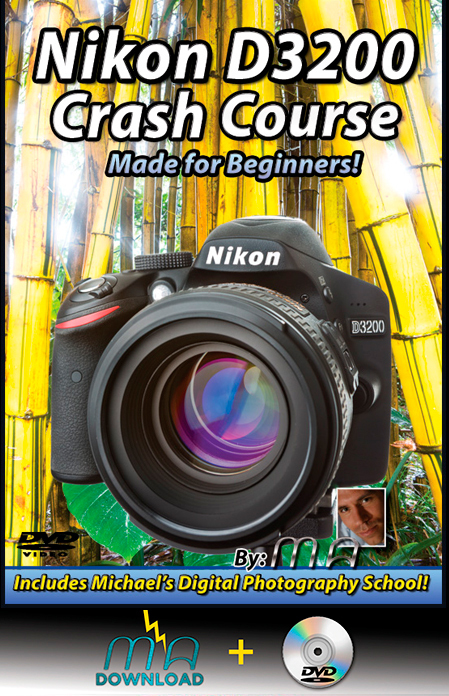 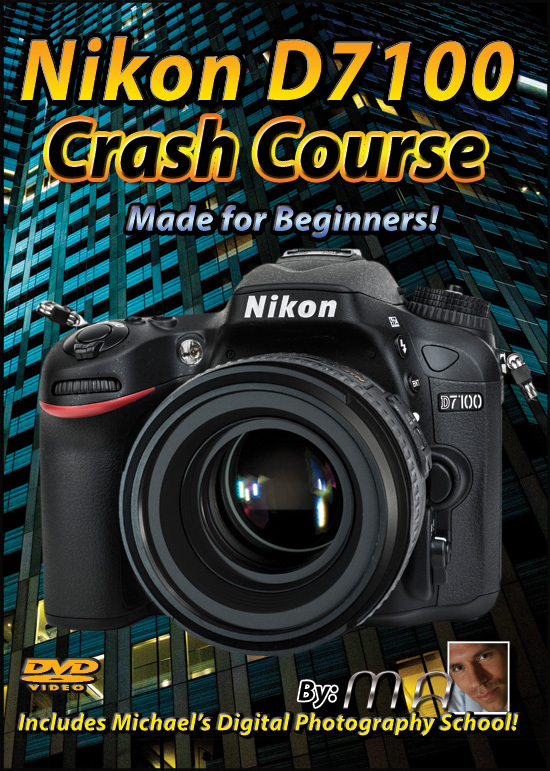 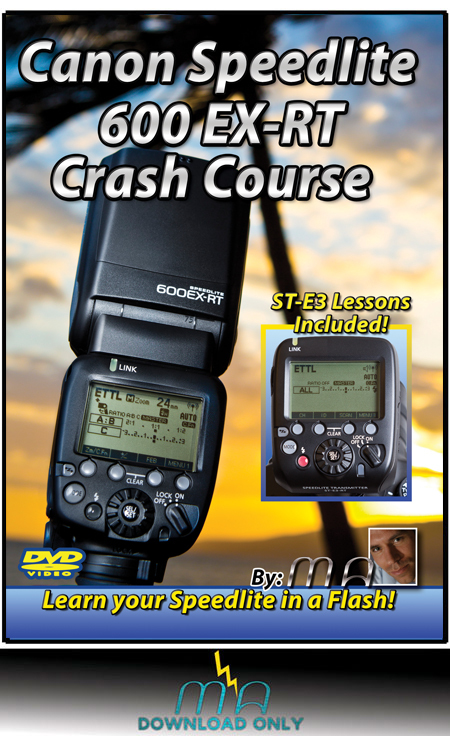 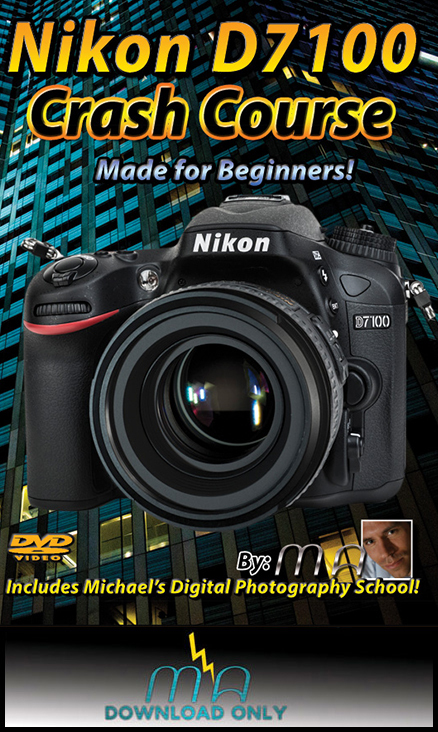 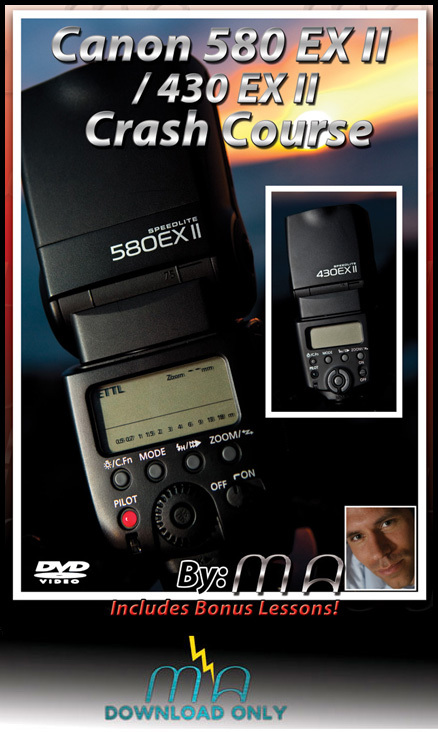 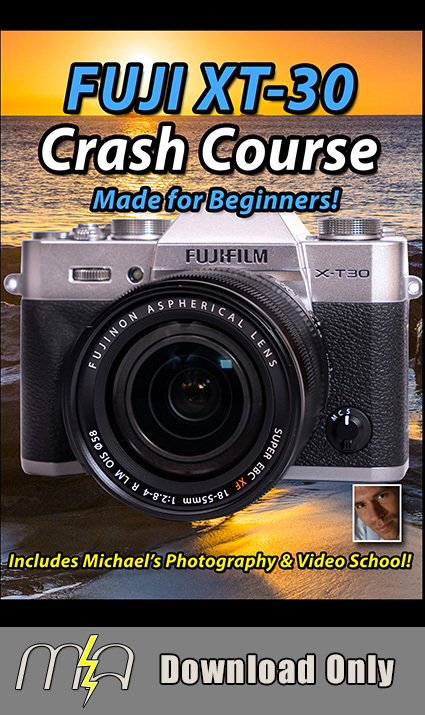 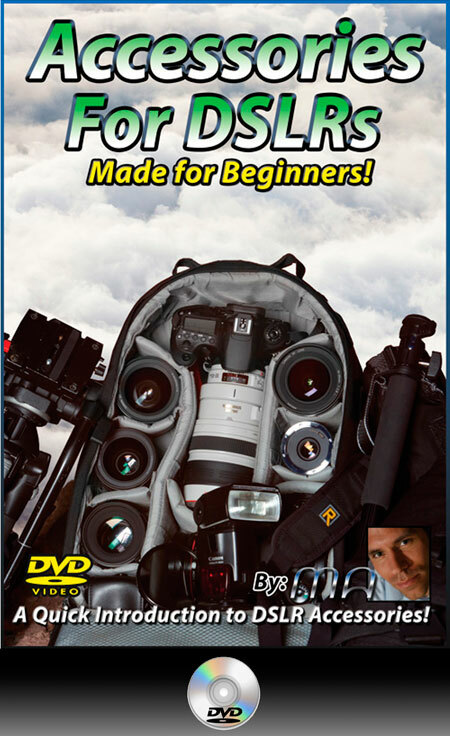 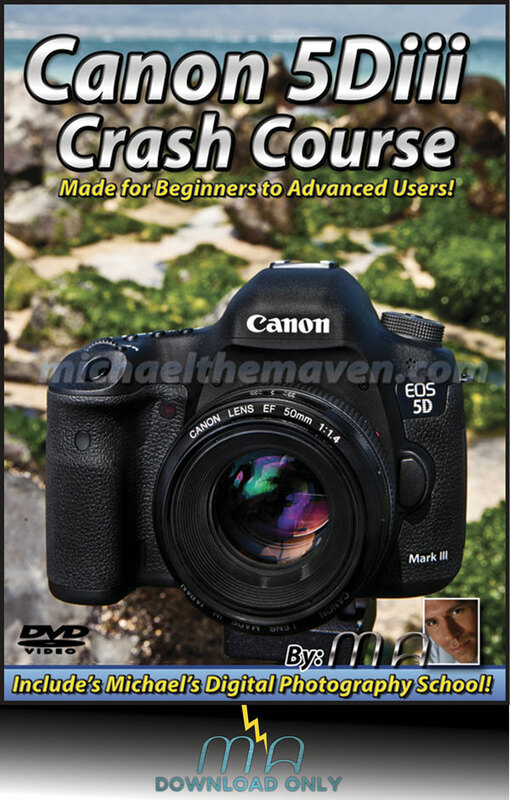 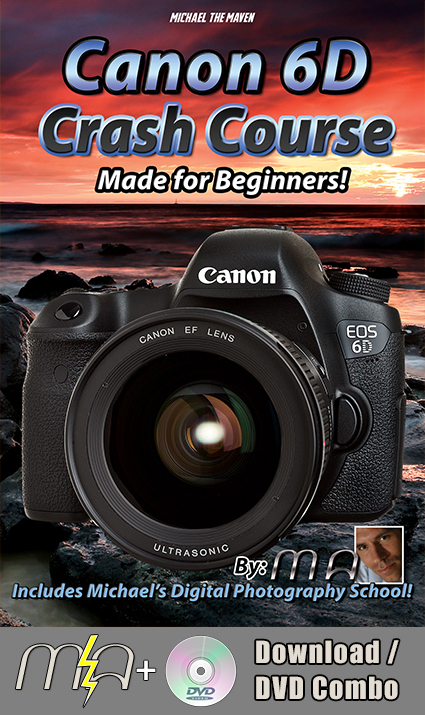 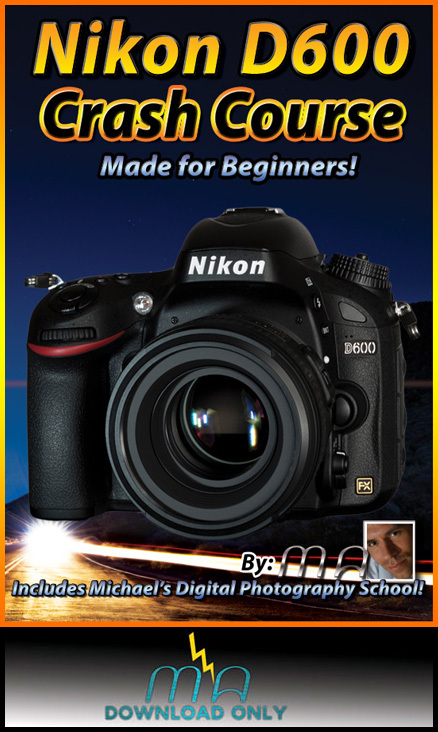 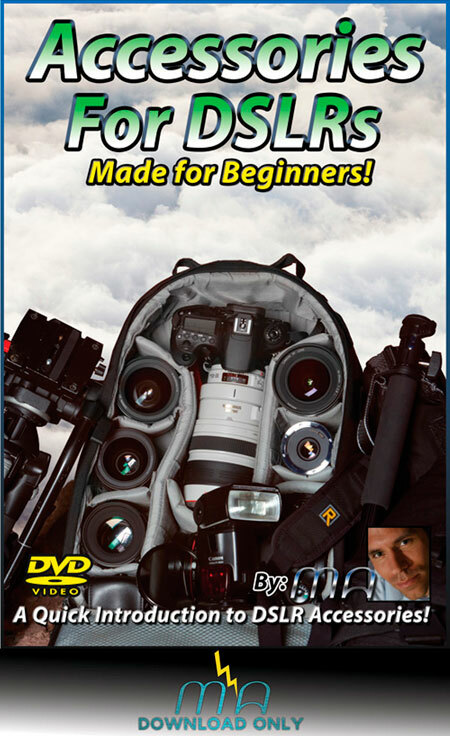 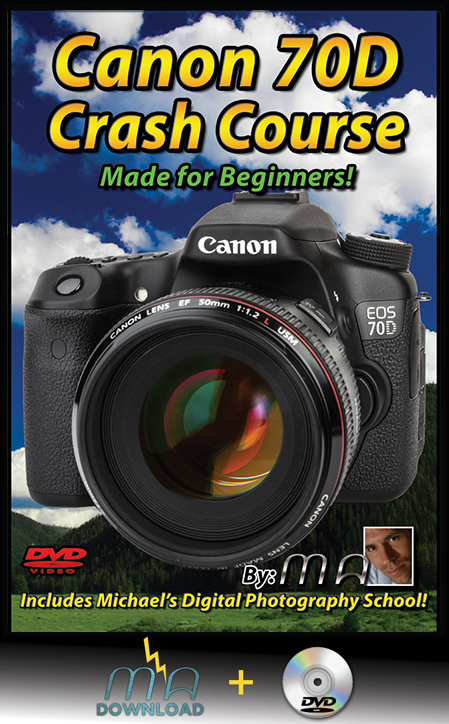 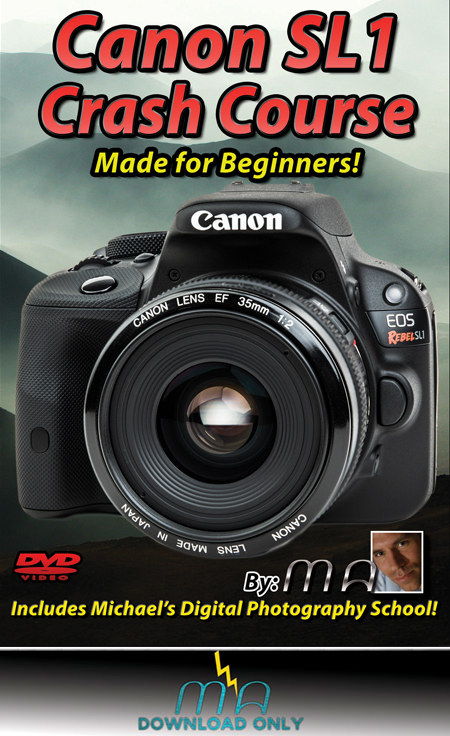 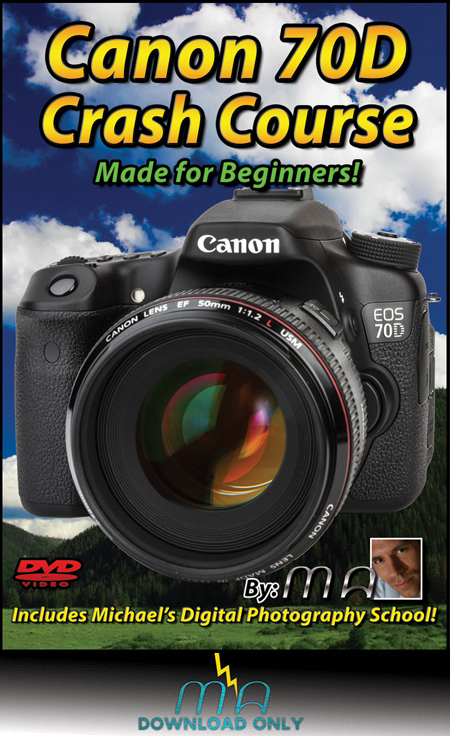 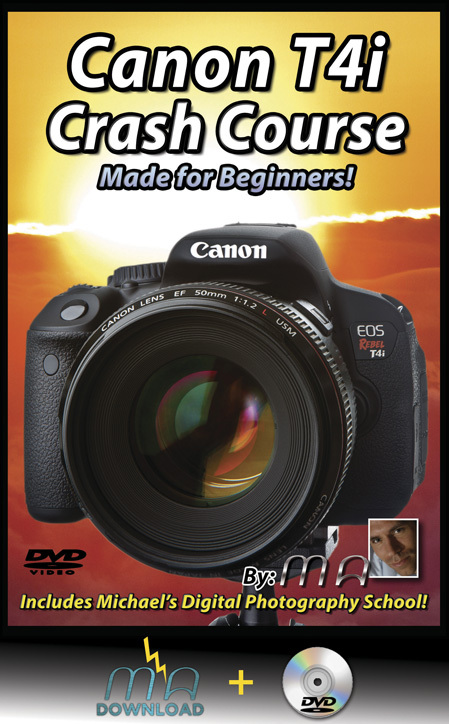 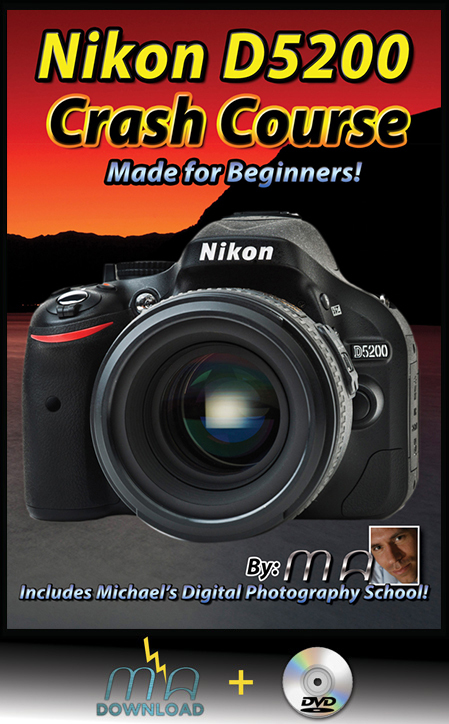 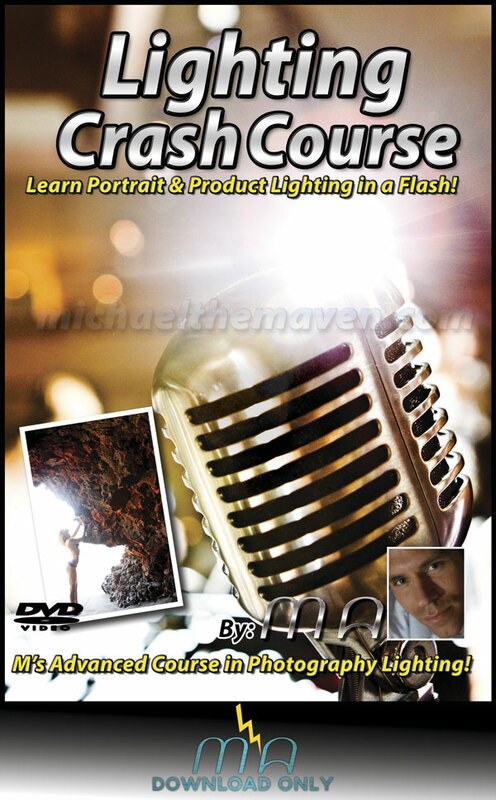 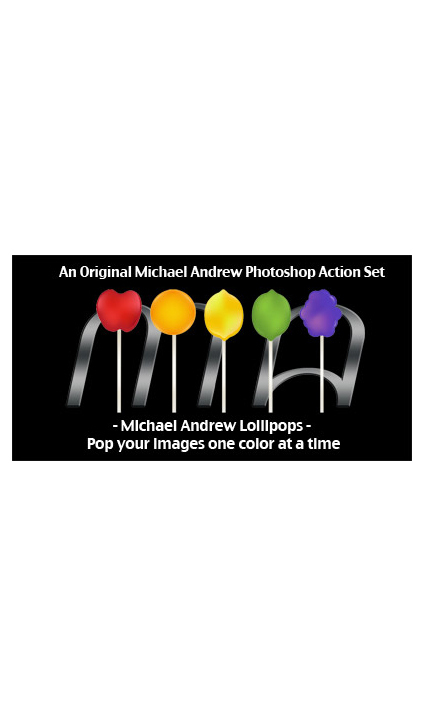 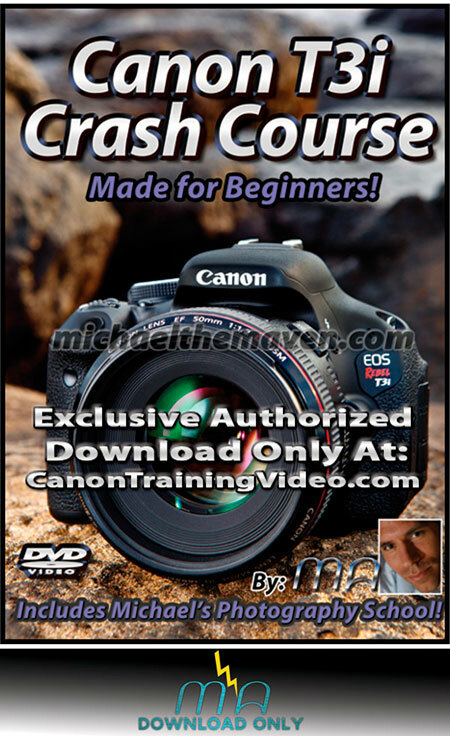 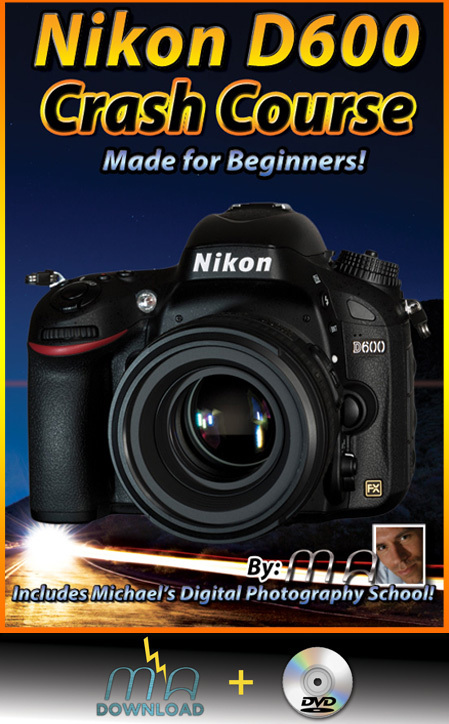 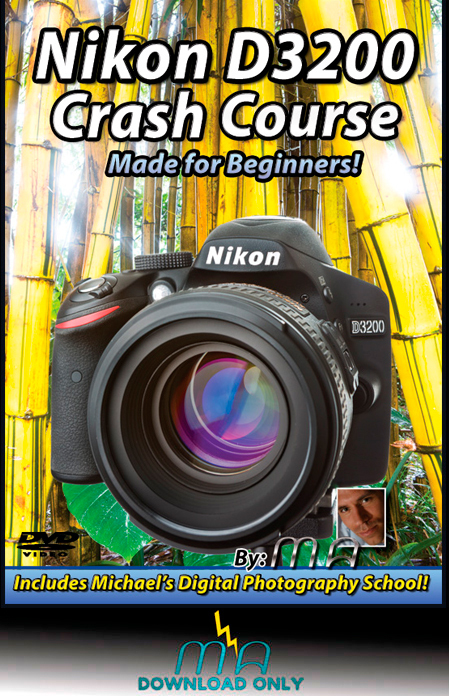 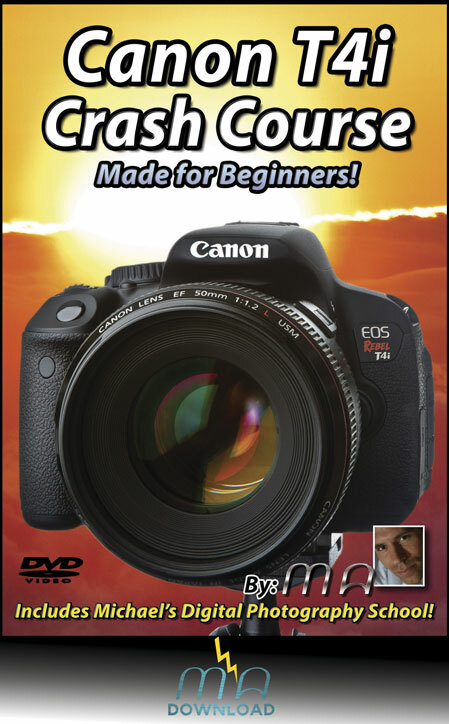 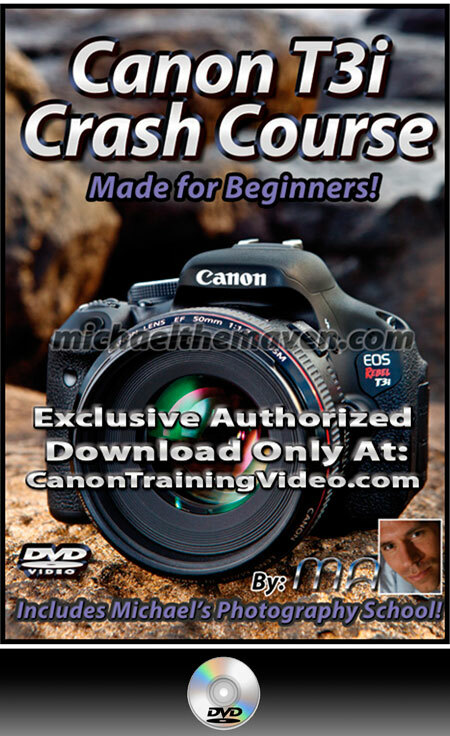 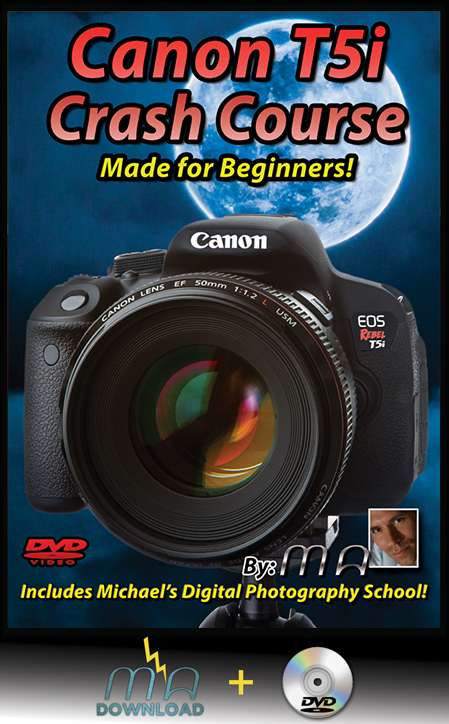 Michael Andrew’s unique approach simplifies digital photography and shows students how to use simple techniques to take amazing photographs. 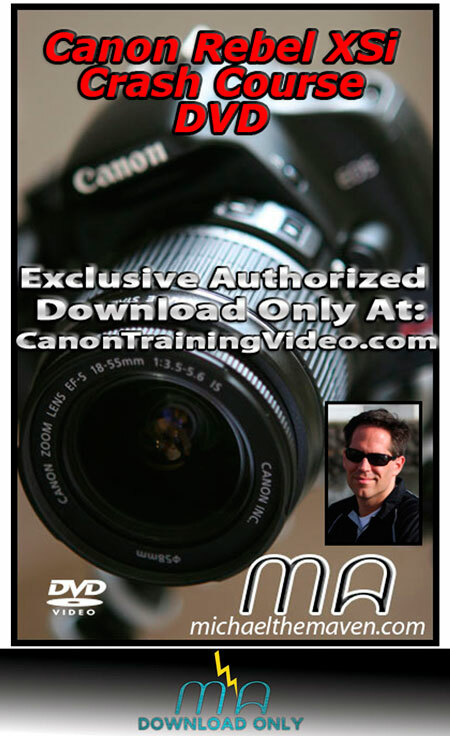 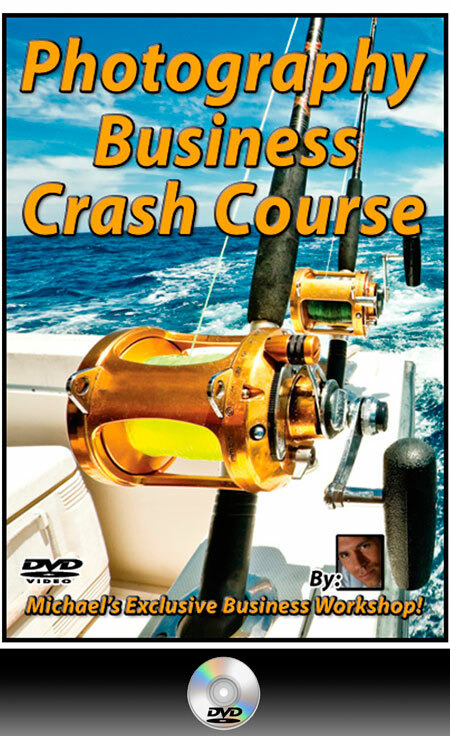 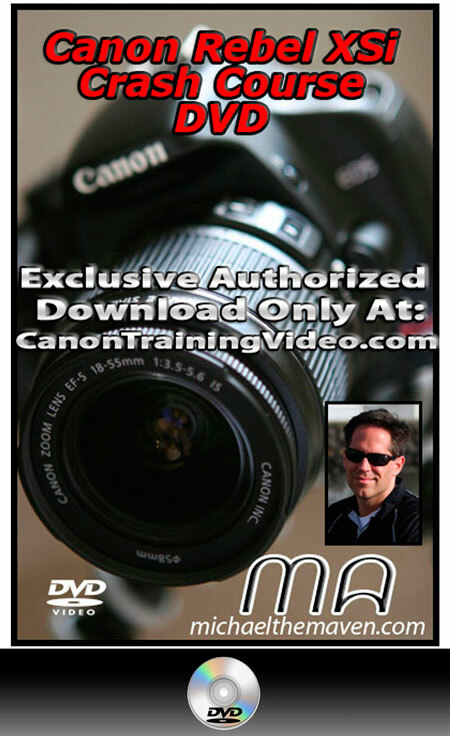 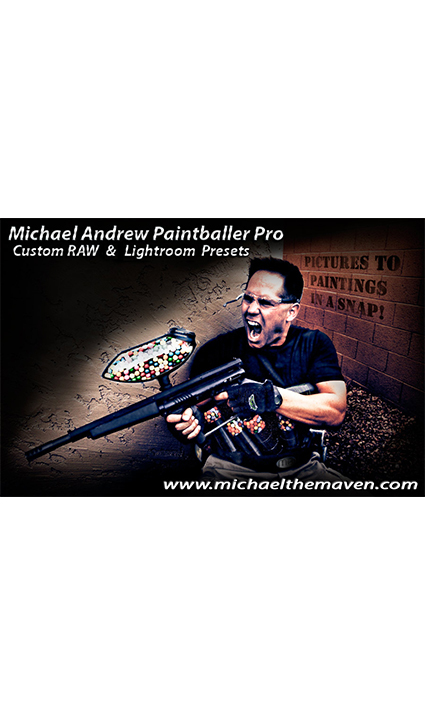 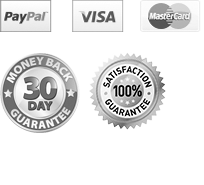 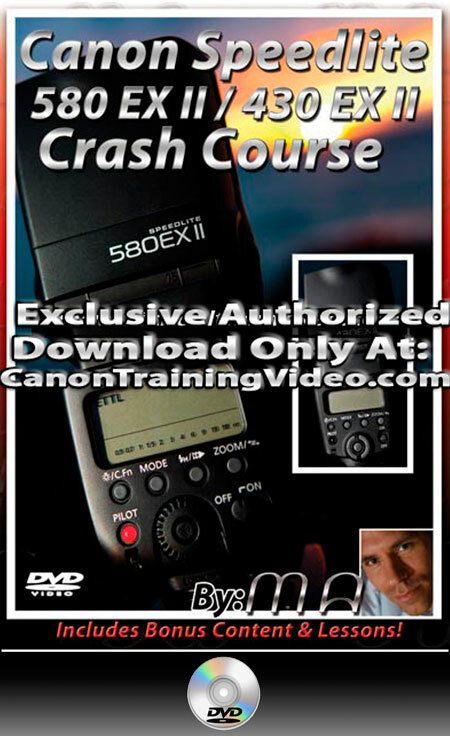 Michael blends technical competence with artistic fundamentals in this truly unique training video. 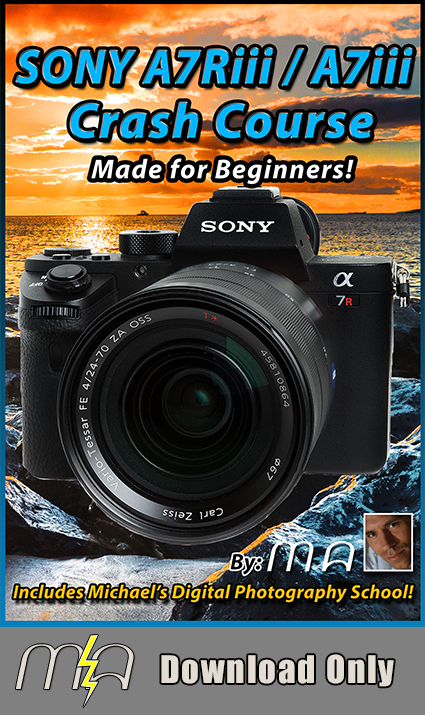 If you own a Sony A7Riii / A7iii and are looking to improve your photographic skills or aren’t exactly sure how everything works….this is the video for you!